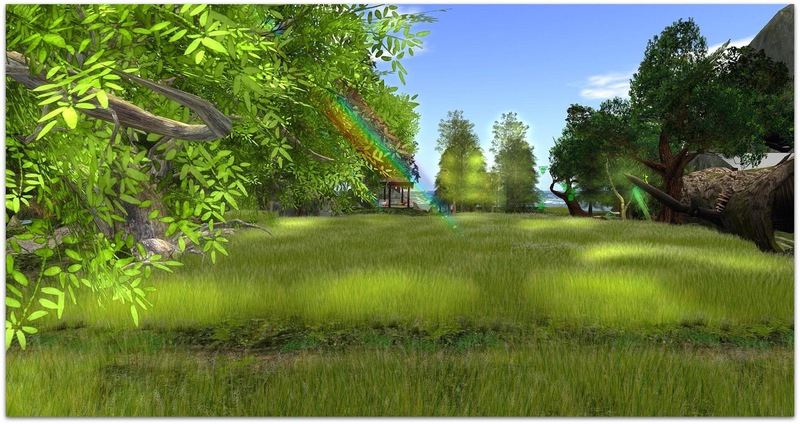 Recently on March 20th, we are in Spring Season again (in the Northern Emisphere) and finally leave the long and cold winter. But in Second Life you can find some Sims where is Spring Season too. 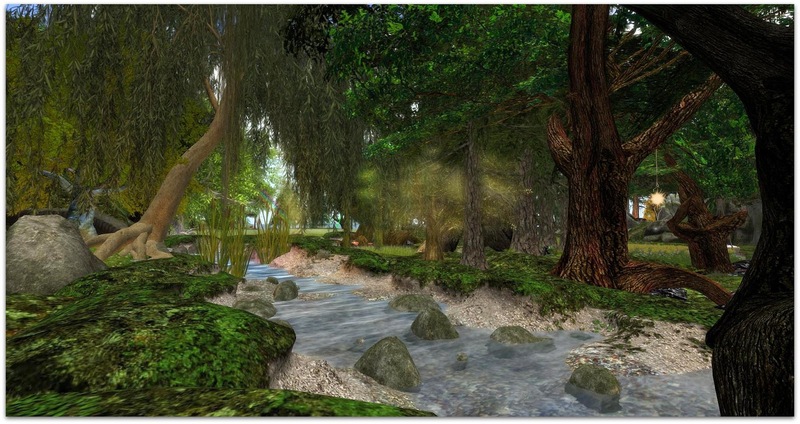 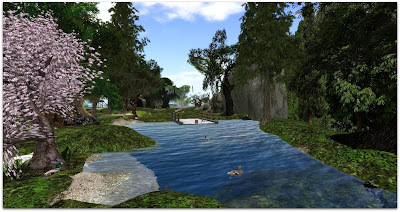 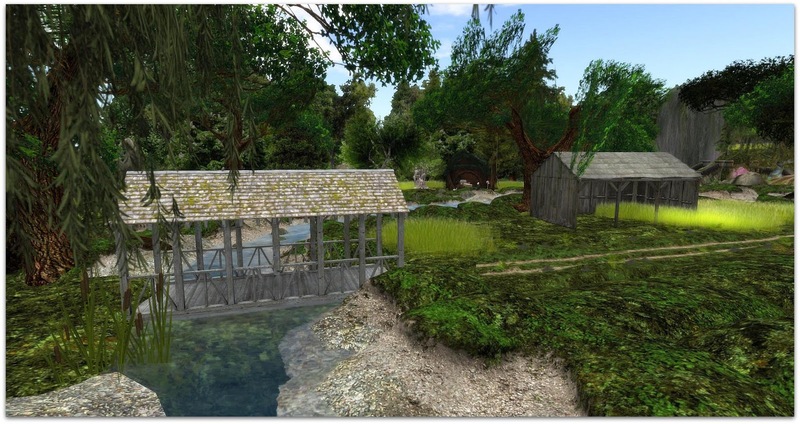 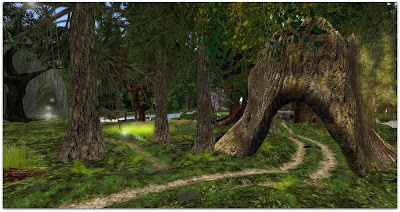 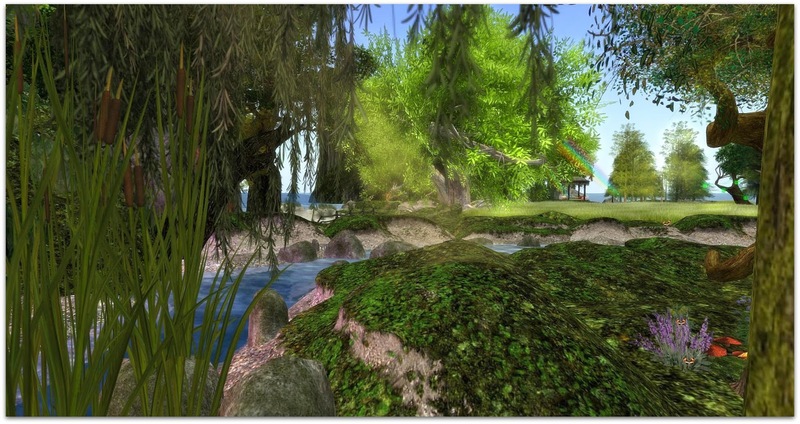 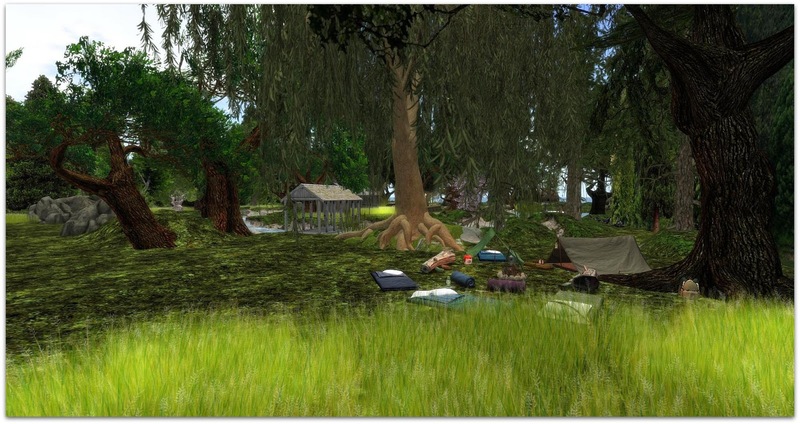 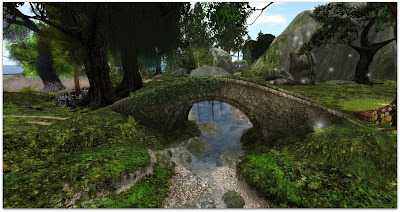 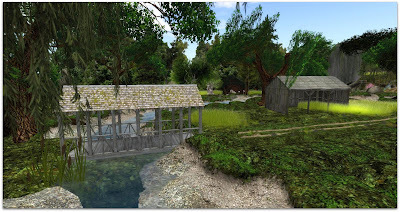 One of the most awesome Springtime themed Sim is The Garden of Whimsy, owned by Aash Writer. 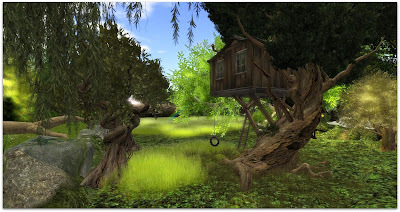 I recommend to visit this charming place and enjoy nature and fresh air for a while.